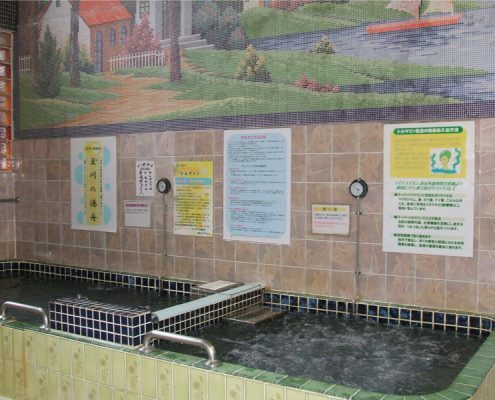 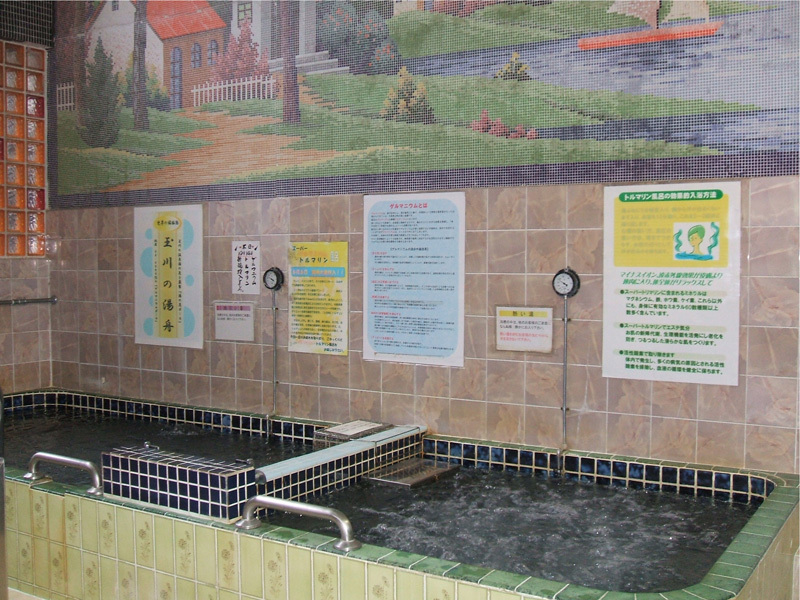 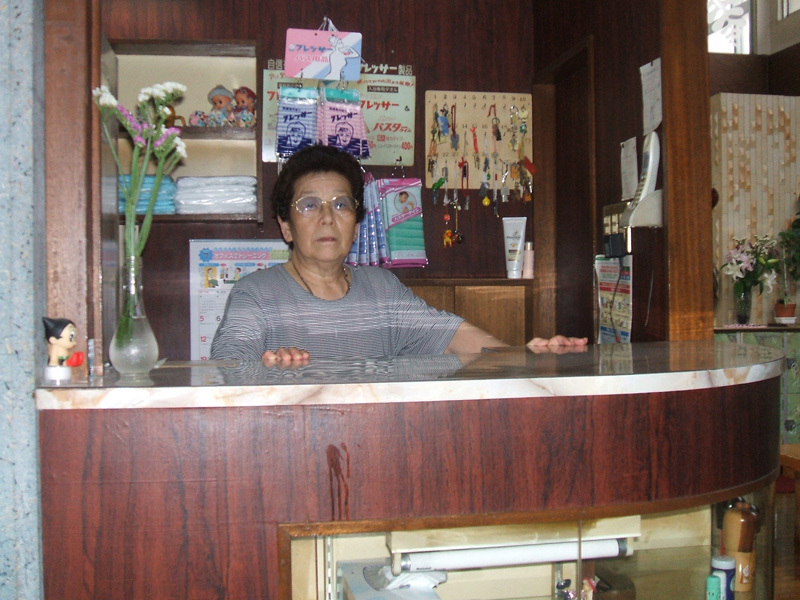 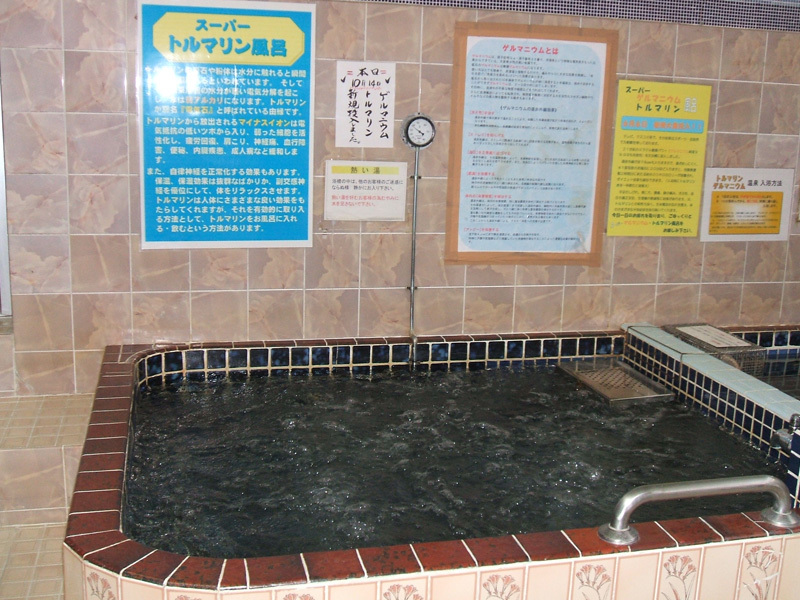 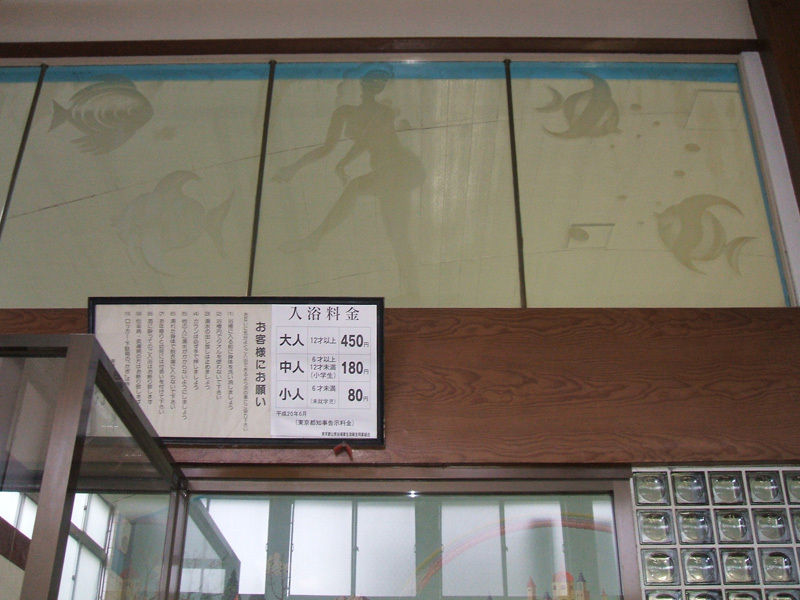 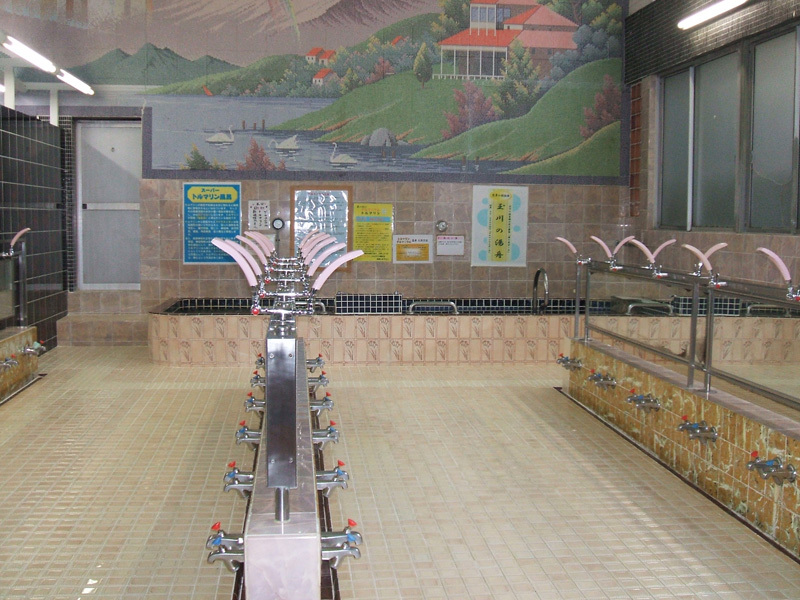 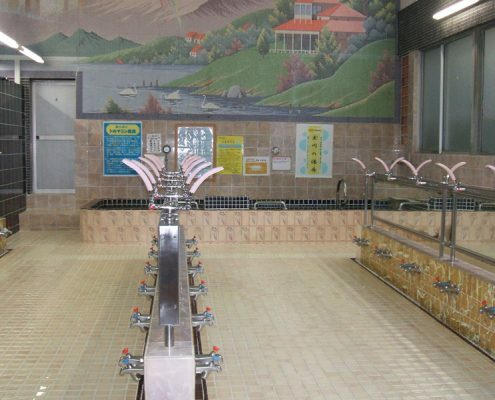 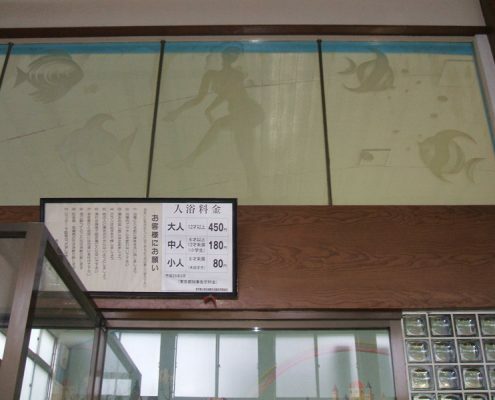 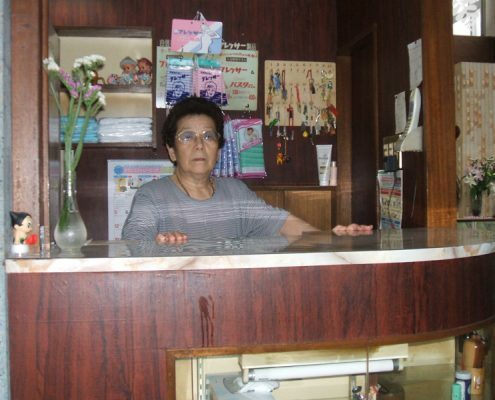 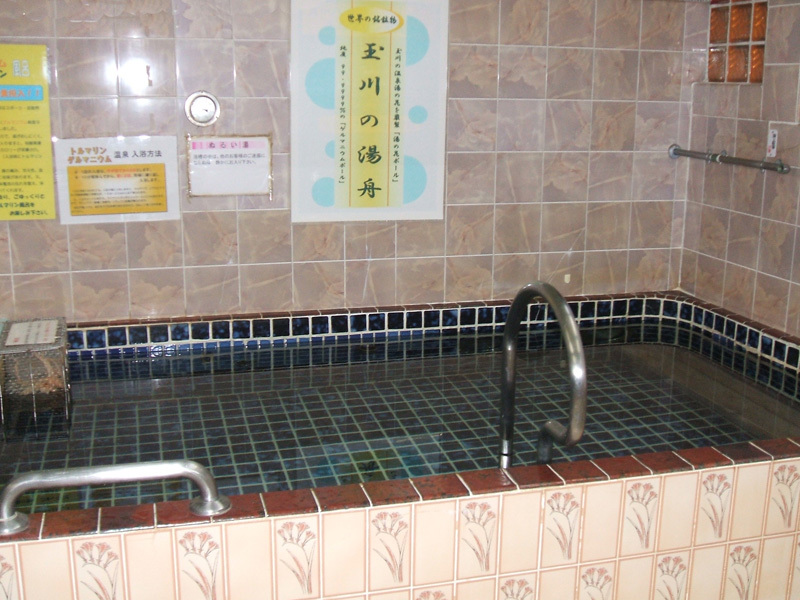 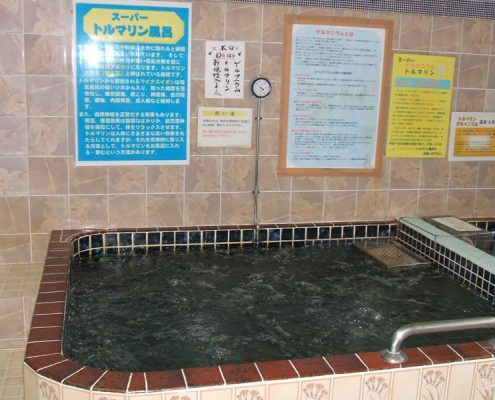 We offer various types of baths such as tourmaline bath, germanium bath, and hokutolite bath, which is also available in Tamagawa hot spring. 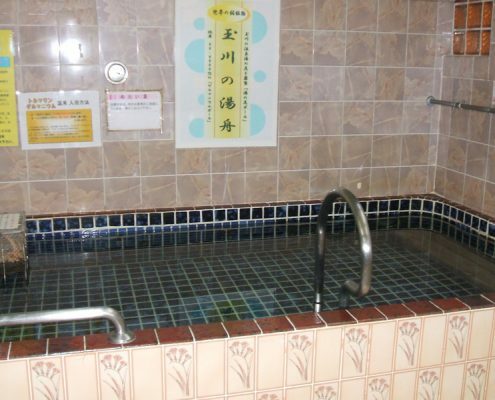 Access A 20-minute walk from JR Line Oomori station. 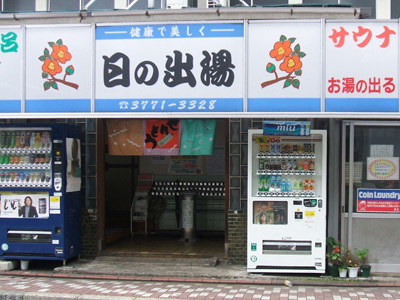 A 5-minute walk from Tokyu Bus Bunkano-mori stop.